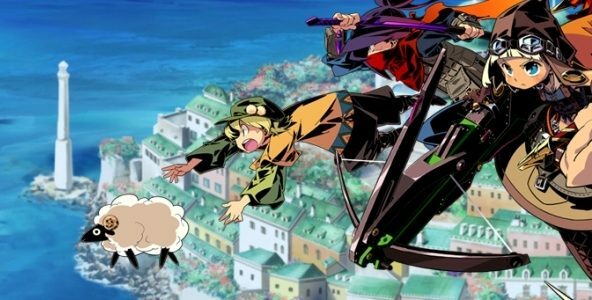 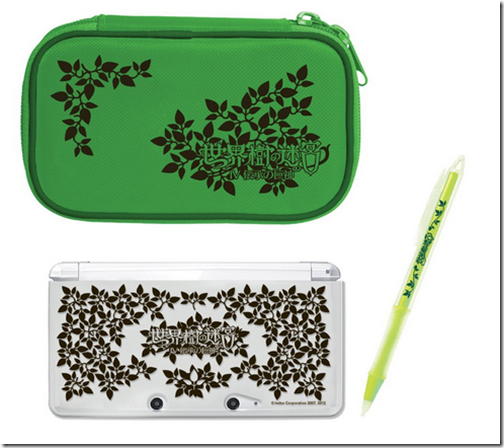 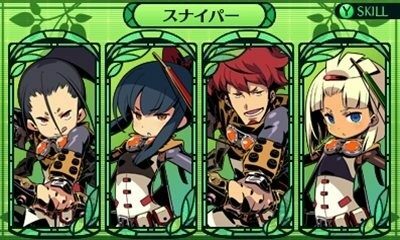 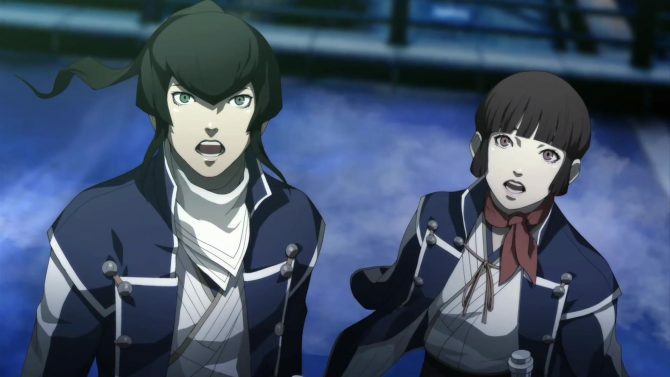 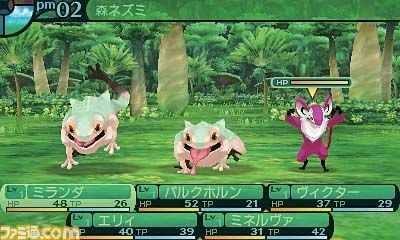 Atlus has announced it plans to bring Etrian Odyssey IV over to the Nintendo 3DS in early 2013. 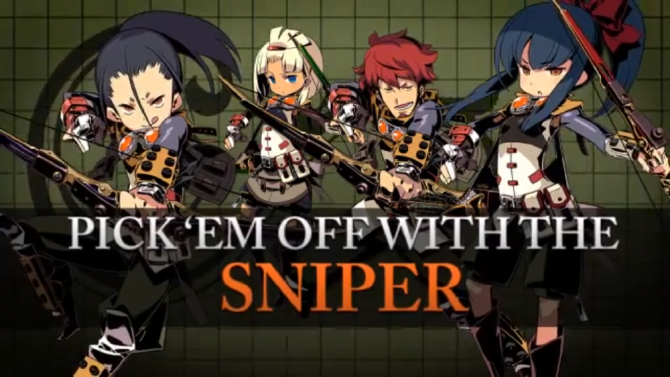 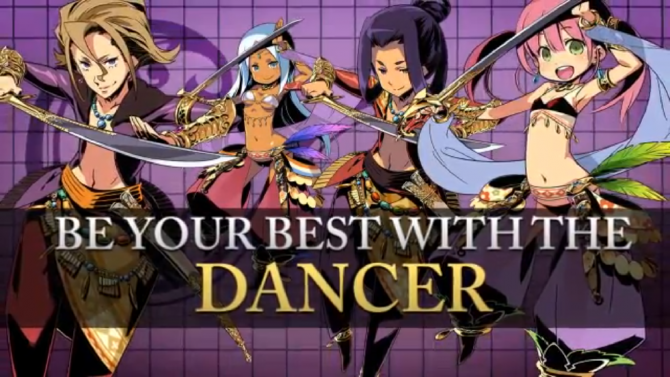 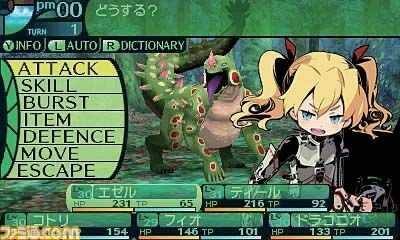 The game will be coming stateside under the title Etrian Odyssey IV Legends of the Titan. 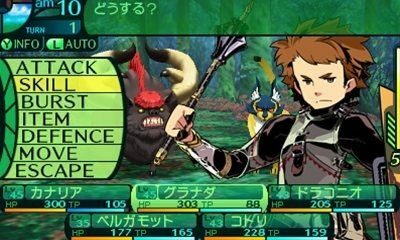 Atlus published today a batch of new screenshots and artwork of the 3DS JRPG Etrian Odyssey IV, that will be released in Japan on July the 5th. 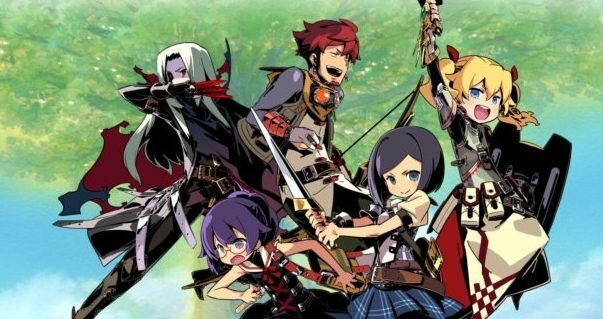 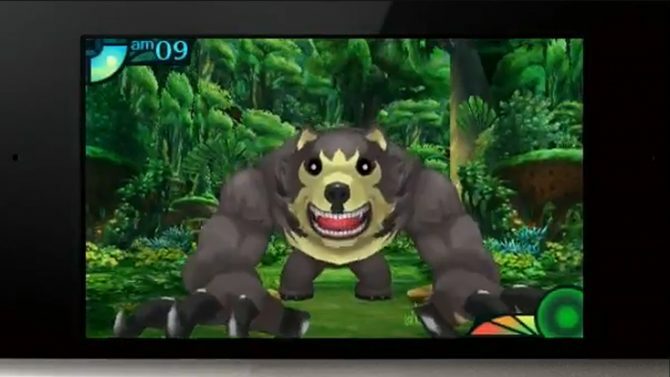 Atlus has released the first trailer for its upcoming strategy JRPG Etrian Odyssey IV. 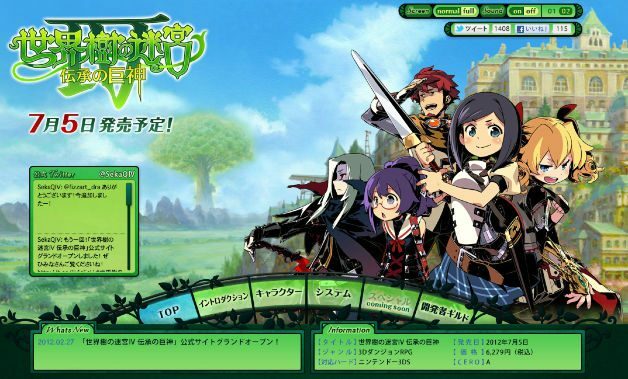 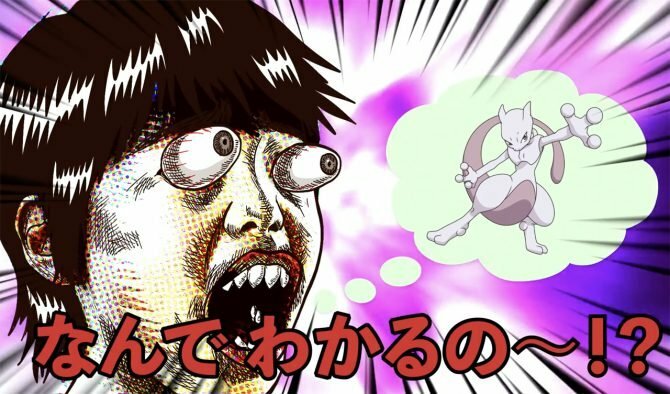 In it you can view some of the game's gorgeous art, as well as combat, environments, and portraits of the game's seven classes.